NEW DELHI: India slammed Pakistan at the 40th Session of the Human Rights Council for its constant covert support to terrorism and raking up the Kashmir issue and situation of minorities in the country. She reminded Pakistan of its “infamous distinction” of hosting 132 UN-designated terrorists and 22 terrorist entities. 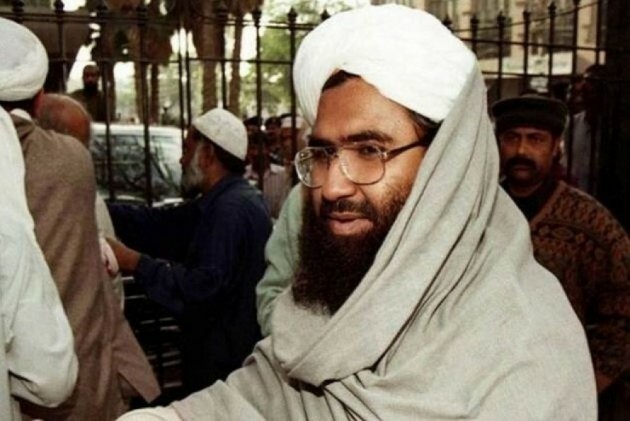 The development came ahead of the decision on listing of Jaish-e-Mohammad chief Masood Azhar under UN terror list by United Nation Security Council 1267 committee. 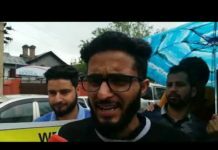 Pakistan based Jaish-e-Mohammad took responsibility for the Pulwama terror attack that killed more than 40 CRPF personnels on 14th February. Pakistani Prime Minister Imran Khan has consistently tried to raise the issue of minorities in India in last 3 months while turning a blind eye to situation in his own country. Next articleBritish Parliament rejects Brexit deal for second time.